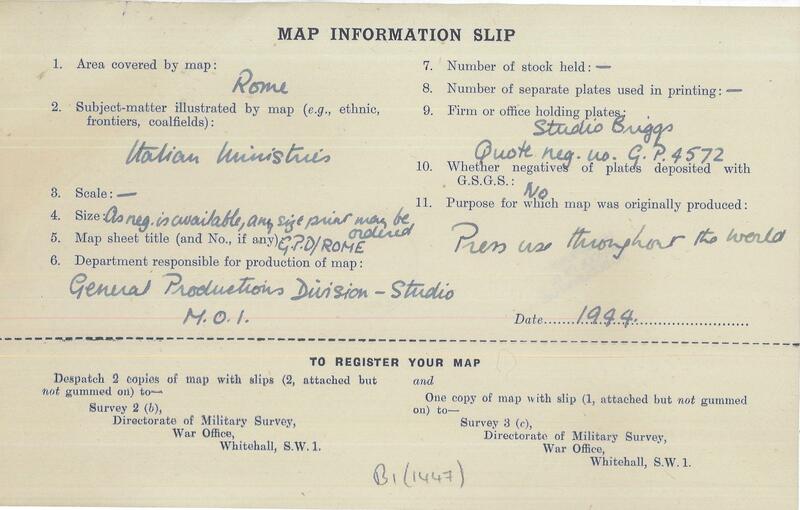 Bodleian’s Map Department has recently added a fascinating set of maps dating from the period of the Second World War to the collection. 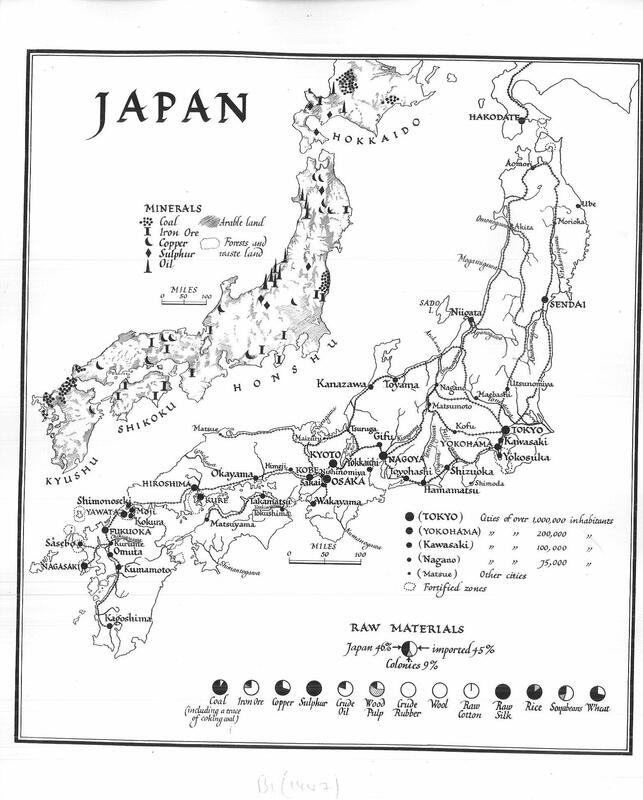 Produced mainly by the Ministry of Information (MOI) for propaganda and press purposes the maps are in black and white, measuring 25 by 20 cms and printed on glossy paper. 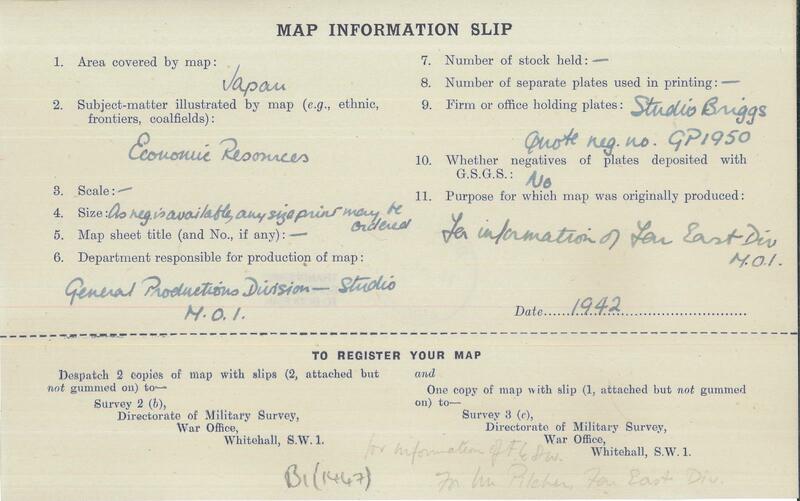 Each map is accompanied by an information slip, stating amongst other things title, purpose of use and department responsible for the production of the map. 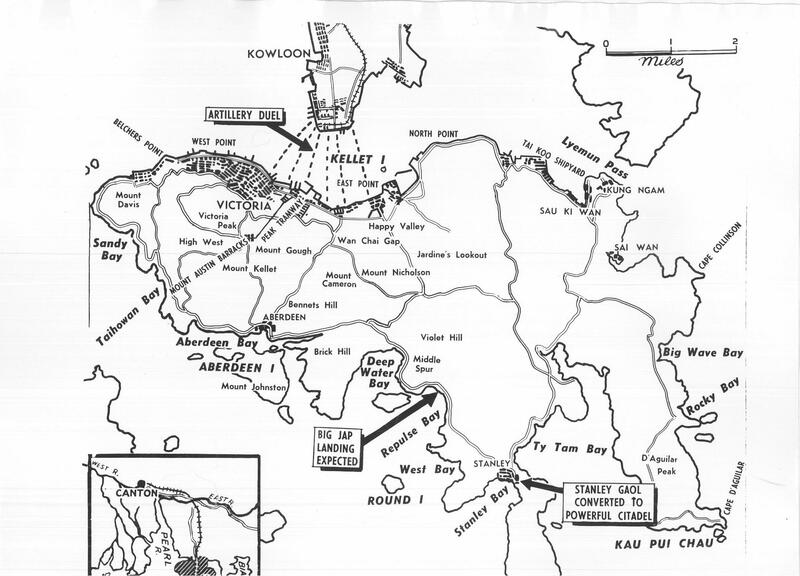 The MOI was a department set up at the end of the First World War and then again at the start of the Second, and was responsible for press censorship and publicity both at home and abroad. An example of their work is the ‘Keep calm and carry on’ campaign. 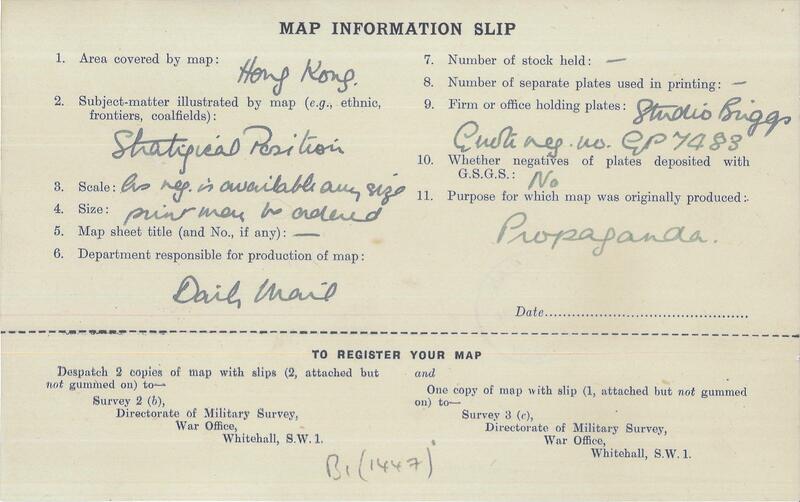 As well as maps produced by the MOI the set also includes maps made by the Daily Mail and the Czechoslovakian Embassy, and maps with this design can be seen in newspaper reports from the time showing the progress of the war and key areas. 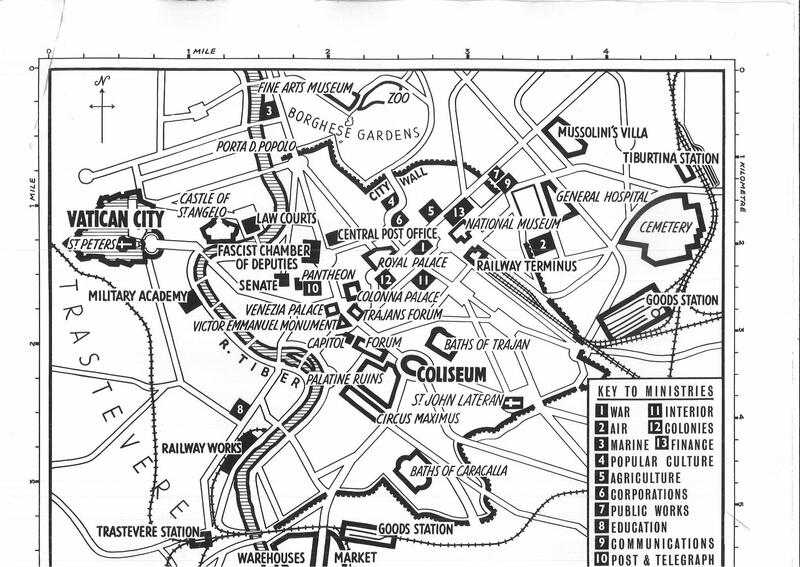 As well as the maps of Hong Kong, Japan and Rome featured here the set also includes maps of Japanese aggression in the Far East, Berlin, Rome, the Russian Front, pre-war European boundaries, Syrian and Iraqi pipelines and the Chinese Republic. This entry was posted in Uncategorized on 24 January 2014 by michaelathanson.